Many givers only want to receive minimal information to keep them apprised of ministry efforts and prayer needs. Others like to know the doors are open to participate in a more personal way, visiting outreach centers, volunteering in soup kitchens, or joining short-term mission teams. Identify your own level of desired relationship and participation with the ministries that interest you. Know what your gift will accomplish. If you are giving for the general purposes of a charity, the overall ministry outcomes are aided by your gift. Are you giving to a project? If so, is the project sufficiently defined so you understand the project goals? Know if you are giving to an accountable charity. While all organizations likely believe in accountability, some make themselves truly accountable. For example, ECFA members demonstrate their accountability by submitting to a set of accountability standards. Use the ECFA member directory to determine which charities have taken a stand for integrity by joining ECFA. ECFA members have financial statements audited, reviewed, or compiled by an independent CPA, provide copies of these financial statements to anyone who requests them, have an independent board, and avoid conflicts of interest. Know how to find charities which match your giving interests. ECFA provides a tool to match givers with specific giving opportunities of ECFA members, ServantMatch®. This is a free member-only benefit. With ServantMatch®, givers choose the type of organization to which they would like to give. They then can view and research all of the organizations that have related giving opportunities within each of the categories and subcategories. Donations are made directly to ECFA members. The use of this service has grown dramatically to the current level of 20,000 clicks per month. Know the difference between accrediting and rating of charities. Some people assume that the best organizations to support are those with the highest program expenses and the lowest overhead. It’s an easy calculation and is often used as a quick formula to determine "efficiency." 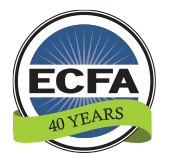 ECFA cautions against making judgments about ministry efficiency solely upon the calculation of expense percentages. Because of variables between organizations and the many factors that affect the reporting of expenses, a true "apples-to-apples comparison is not possible, plus these calculations do not measure effectiveness. 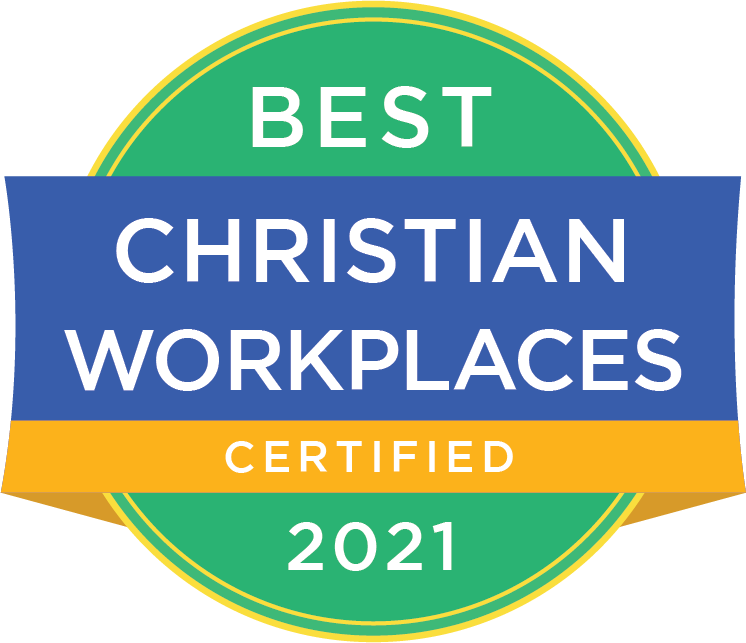 In contrast to rating, ECFA’s accreditation process is very robust and includes periodic on-site visits to members, annual submission of detailed information to verify compliance with ECFA’s Standards and other compliance processes. ECFA’s pass-fail approach provides a giver with assurance that the accredited member is meeting all of ECFA’s Standards. Often, givers use the same language as investors, and in many ways it’s good to think of the gift as an investment in the Kingdom. However, that is where the similarity ends. All too often, givers forget they are to be "storing up treasures in heaven" and expect more of a reciprocal relationship with the charity. All gifts are important, and those who can give larger gifts have more responsibility, not necessarily more perks, privileges, or access. The reward given to a giver is to be eternal, not temporal.